A complete and practical introduction to service virtualization using Mountebank, with lots of usable examples. 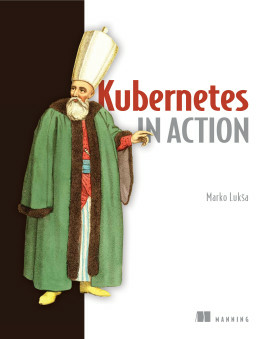 Even if you lab test each service in isolation, it’s challenging—and potentially dangerous—to test a live microservices system that’s changing and growing. 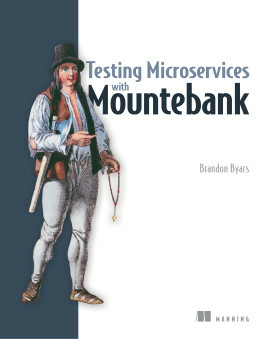 Fortunately, you can use Mountebank to “imitate” the components of a distributed microservices application to give you a good approximation of the runtime conditions as you test individual services. 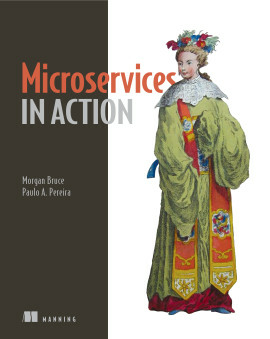 Testing Microservices with Mountebank introduces the powerful practice of service virtualization. 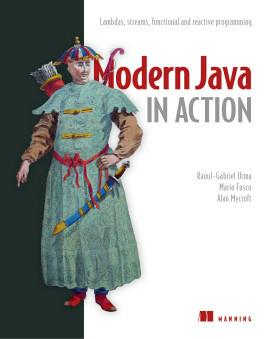 In it, author Brandon Byars, Mountebank’s creator, offers unique insights into microservices application design and state-of-the-art testing practices. 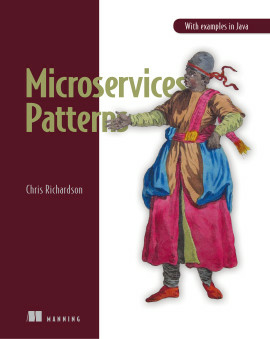 You’ll expand your understanding of microservices as you work with Mountebank’s imposters, responses, behaviors, and programmability. 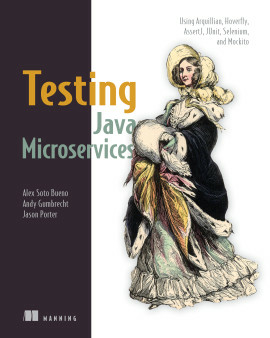 By mastering the powerful testing techniques in this unique book, your microservices skills will deepen and your applications will improve. For real. 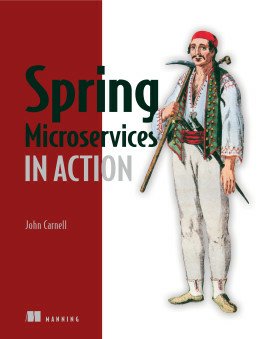 Written for developers familiar with SOA or microservices systems. 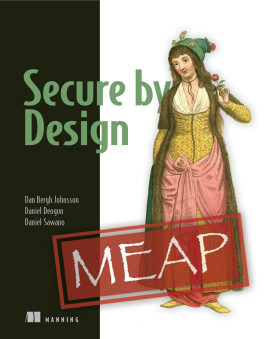 Brandon Byars is the author and chief maintainer of Mountebank and a principal consultant at ThoughtWorks. 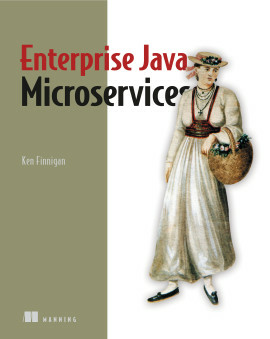 All you need to know to get microservices testing up and running efficiently and effectively. 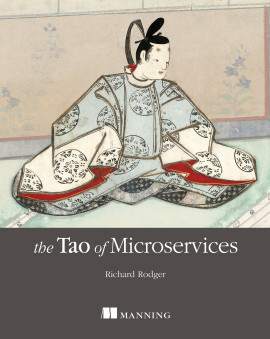 Shows how to test your microservices and maintain them. You’ll learn that tests don’t need to be so hard! 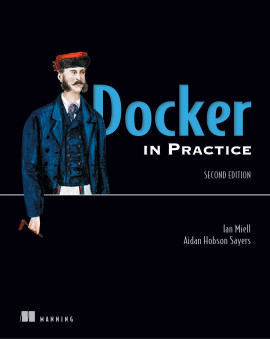 A must-have for anyone who is serious about testing microservices. 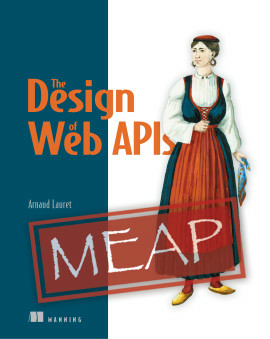 Covers a lot of patterns and best practices that are valuable for promoting service isolation.